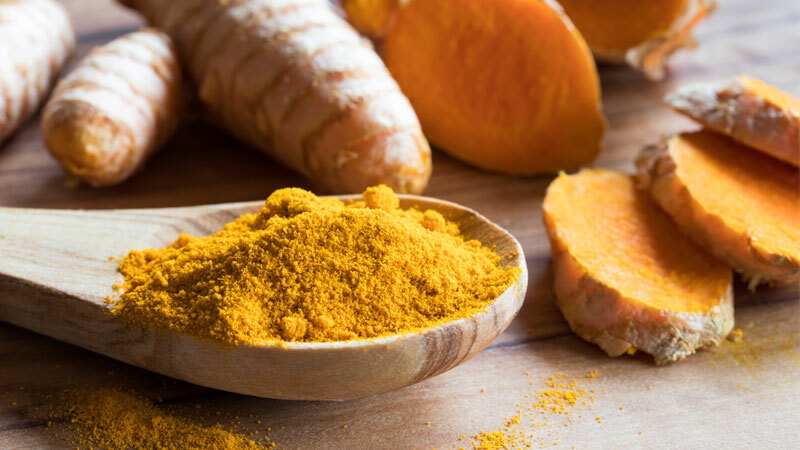 Turmeric is one of the world’s most powerful healing herbs. It has potent anti-inflammatory and antioxidant properties that are thought to be helpful in preventing and treating a variety of ailments. Spring is a time of year that embodies positive change, cleansing, renewing and beginning the decision-making process and implementation for the rest of the year! Learn how essential oils can help! The concept of yin-yang forms the basis for Traditional Chinese Medicine. Yin and yang are opposite yet complementary forces. If one becomes unbalanced, illness occurs. Learn how to maintain balance with the help of essential oils. 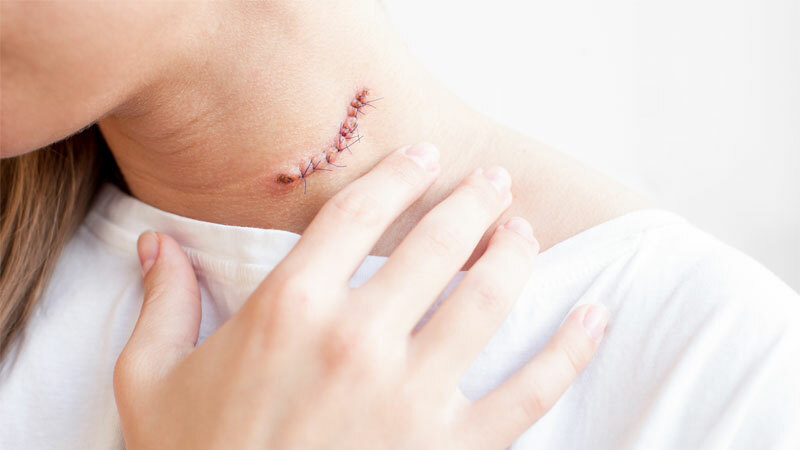 Scarring is the body’s response to trauma and is part of the natural healing process. 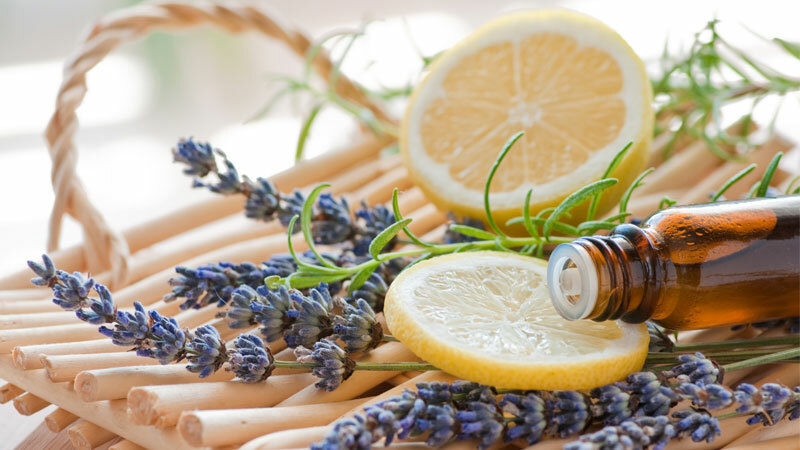 We discuss different types of scars and how aromatherapy essential oils and carrier oils can be used to support both physical and psychological healing. 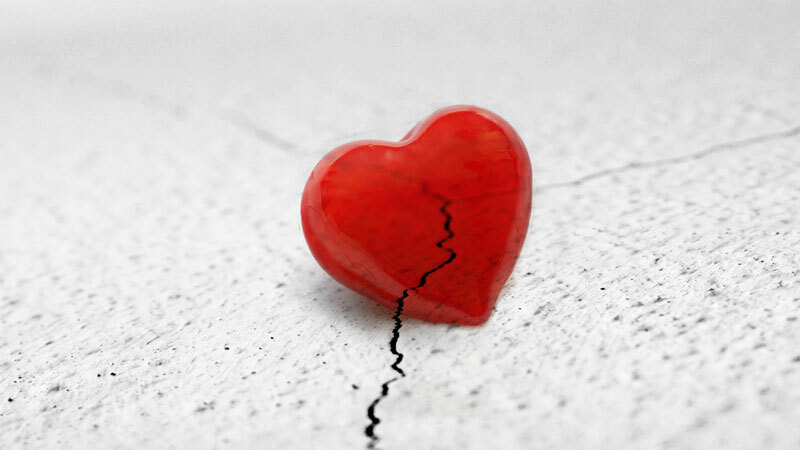 In her latest blog Nicole explains why our heart can never be truly broken! We often attribute our happiness to others, but the truth is that it comes from within. All we need is self-love and knowledge on how to access it! 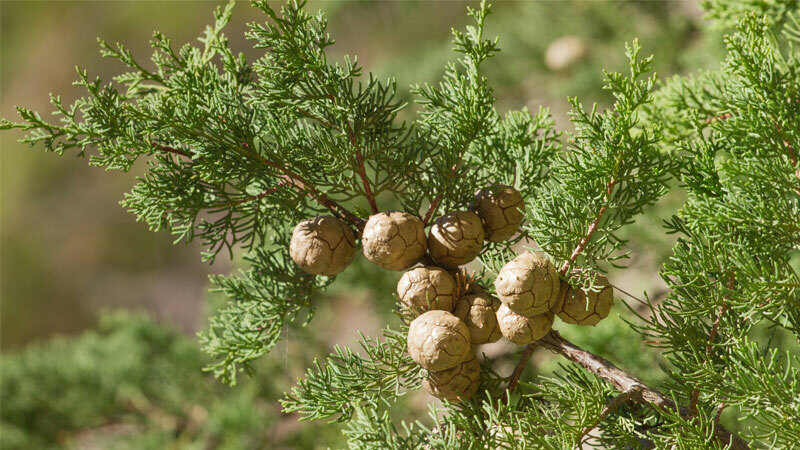 Cypress is one of the best oils for supporting the emotions during difficult times. It is also good for oily, acne-prone skin, excessive sweating, respiratory problems, varicose veins, hemorrhoids and for aiding the removal of toxins. 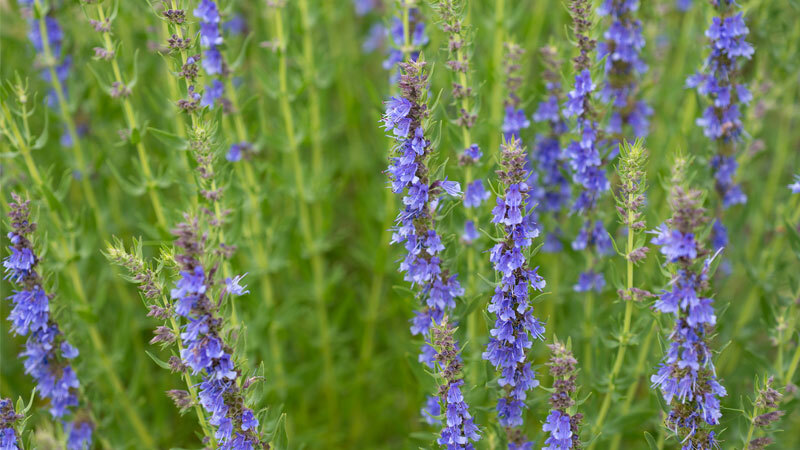 Hyssop is a warming, purifying and rejuvenating oil. Useful for respiratory problems, nervous disorders, fighting infection, regulating the menstrual cycle, promoting digestion and soothing aches and pains. 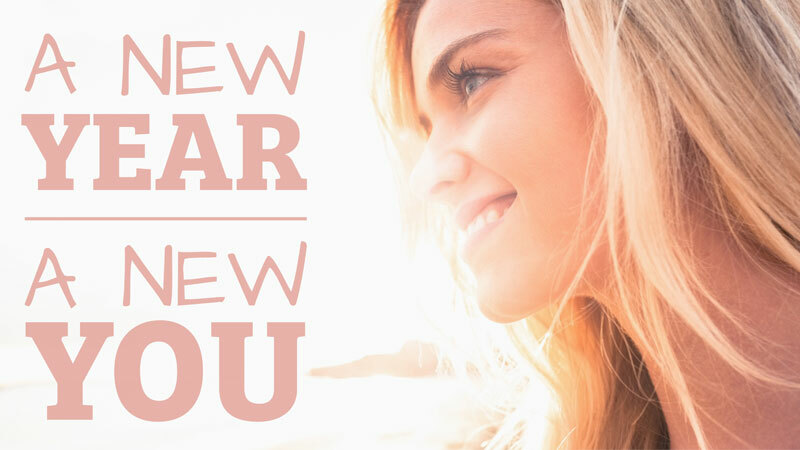 Wanting a happy and healthier ‘you’ for 2019? It’s important not just to focus on the physical elements of a ‘traditional’ January detox. For a more positive and balanced approach follow our holistic advice for ‘cleansing’ body, mind and soul!